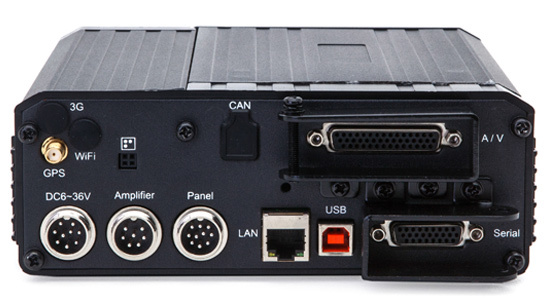 Mobile Digital Video Recorders are specifically designed to withstand vibration, dust and irregular power conditions of a vehicle. 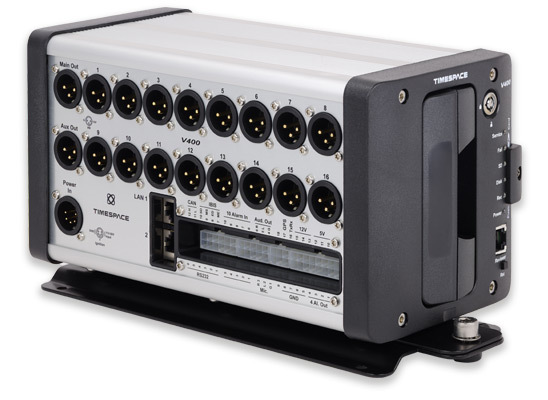 You can connect anything from 1 camera to 24 cameras depending on the model you choose, so you can see every passenger on board, whether the vehicle is a single or double deck bus or coach. 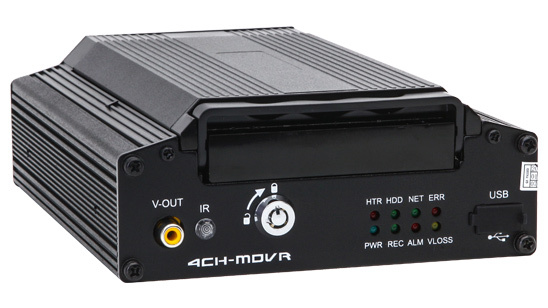 The V400 is the most popular DVR we install and is used on thousands of buses and coaches across the UK. 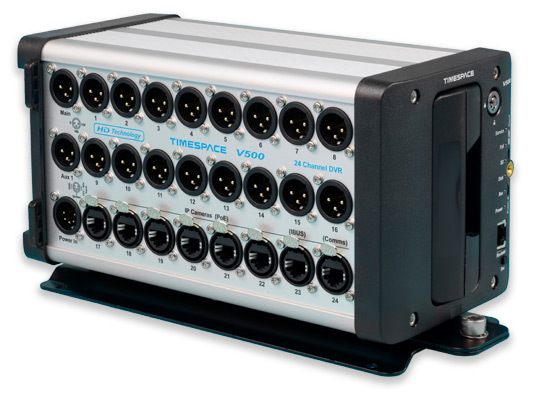 Available in 8, 12 and 16 channel variants to suit all vehicle sizes and the number of cameras required. Video is recorded using industry standard H.264 video compression to a removable hard disk drive up to 2TB and to an optional SD card for back-up. 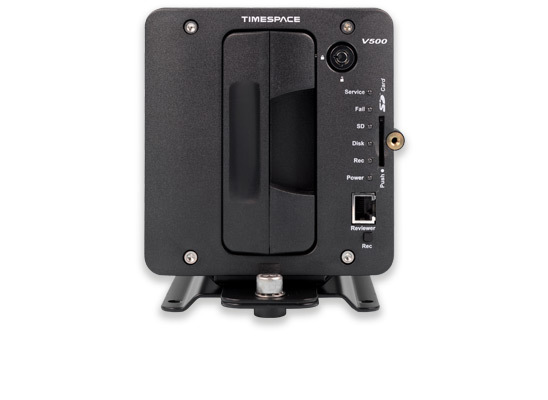 With the Timespace Reviewer you connect directly to the recorder to review files and configure settings. 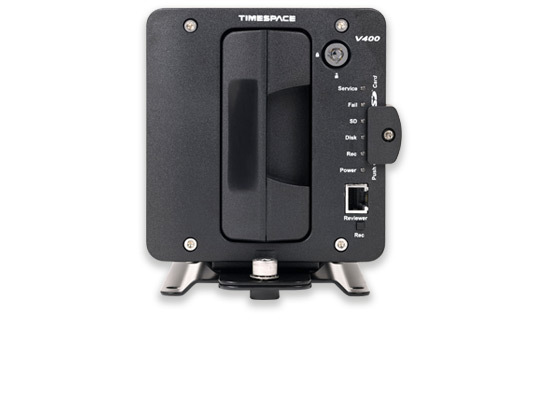 Built on the proven V400 platform the V500 hybrid recorder has all of the V400 features and more. 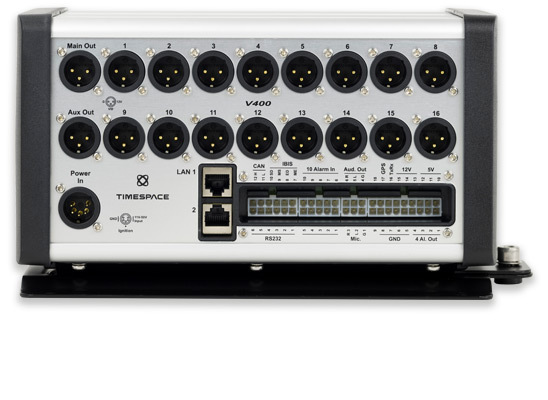 It supports 24 inputs from 8 IP (1080P HD) cameras and 16 analog cameras, offering the widest range of options at the highest quality. 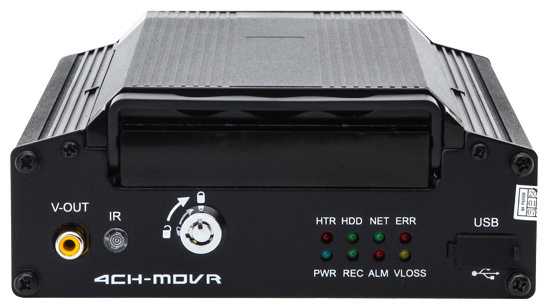 Using industry standard H.264 compression, with 200 images per second recording capability and built in Power over Ethernet for IP cameras, the V500 is an extremely high specification DVR. 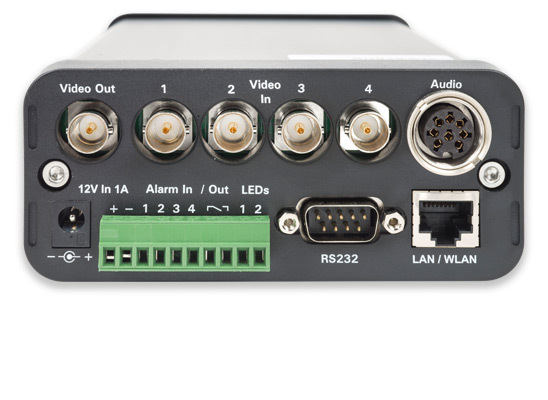 The X300 can record up to 4 cameras and is ideal for installation on minibuses and small vehicles. 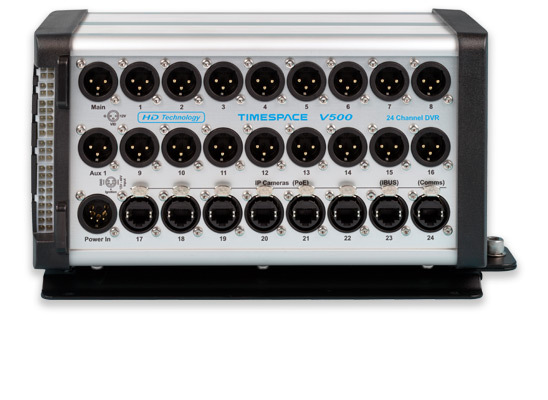 You can select the recording rate for each camera up to 25 images per second in Standard Definition PAL video format. 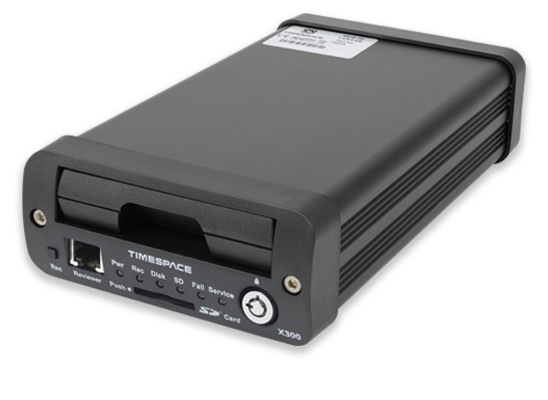 The X300 provides dual recording capability to a removable Hard Disk Drive or SD Card. 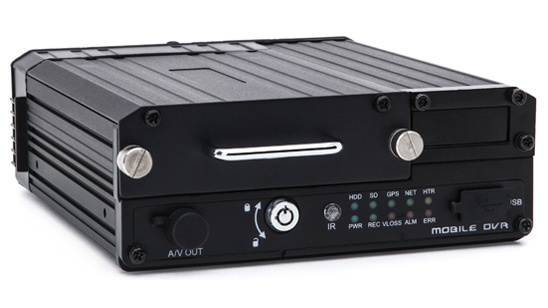 The small size, proven reliability and price make the X300-04 a popular choice, however for full size single deck and double deck vehicles we recommend use of the V400 DVR. 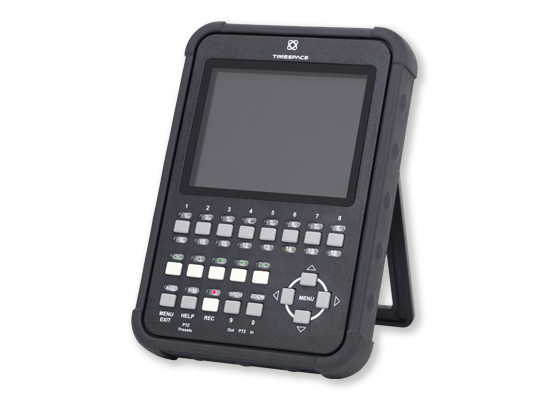 The CEN101HD with removable 500GB hard disk cartridge supports up to 4 cameras and includes built-in GPS. The system can be supplied with ready-made camera cables, and with remote set-up it is the ideal plug & play system for self installation, without falling short on features. Software and full installation instructions are provided but there is also the option to use our installation service. 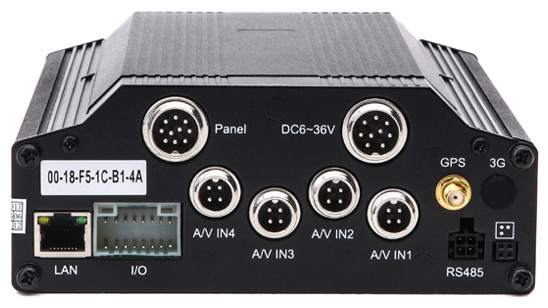 Combining the same features as the CEN101HD this 8 camera system offers more recording capacity with a 1TB cartridge and is therefore suited to twin deck vehicles as well as single deck where additional external cameras are required. Also suitable for self installation.